Essential oils continue to trend throughout the world. While there are many oils and many manufacturers, there remains minimal scientific evidence that essential oils are effective. However consumer testimonials throughout the internet relay their positive reviews on the effectiveness of various oils. One of the oils which is frequently mentioned is Thieves Essential Oil or Four Thieves Essential Oil as it is commonly known. The Thieves essential oil blend is reported by consumers as effective against the flu virus and most infectious diseases. The oil is supposed to work by blocking the protein synthesis of the virus and once it is in the cell prevent it from spreading. Any help against the flu I will gladly investigate! The oil can be mixed with water in a spray bottle and used to sanitize hard surfaces in the home or as a natural household cleaner or purchased already mixed. Four Thieves mixed with white vinegar, lemon essential oil and water in a spray bottle will yield a aromatic glass cleaner. Thieves oil can also be used in a diffuser to sanitize the air and freshen the house, a hand-sanitizer or air-freshener, and many consumers report the mixture helps relieve respiratory discomfort and sore throat. 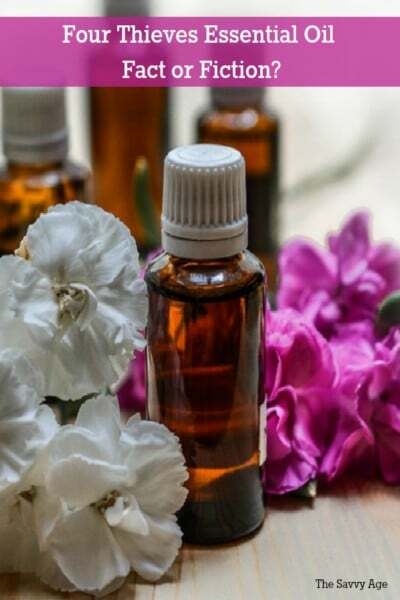 The U.S. Federal Food And Drug Administration (FDA) does regulate aromatherapy products; however, it depends upon the use in relation to the contents. The FDA evaluates if the product is a drug or a drug and its intended use. Scented products such as air fresheners and candles are evaluated separately. The Federal Trade Commission evaluates the advertising associated with the products. The properties of the Thieves essential oils lie in the special blend of herbs that reportedly can kill airborne bacteria. 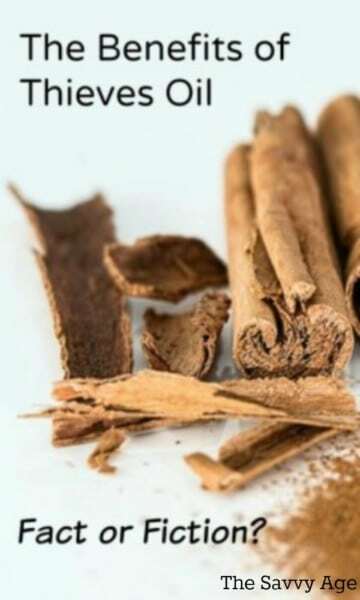 It can also stimulate and enhance the immune system and works as a powerful antiseptic, antiviral, and anti-infectious treatment. This makes the Thieves essential oil especially helpful during the flu season according to its’ fans. A quick internet search will reveal many devotees of essential oils and aromatherapy. Ultimately it is up to the consumer; however, their are also reported cautions due to the use of certain oils either consumed or applied to the body. This can be particularly true for children and those with sensitive skin or allergies; do your due diligence and research the properties of any oil before application or use. As you reach where to purchase essential oils it will become clear that a few of the major brands operate the sales of the products under the Multi Level Marketing (MLM) structure. The Federal Trade Commission offers consumer information on MLM’s on their website. Amazon also offers a wide selection of essential oils from various manufacturers and merchants. As I continue to explore essential oils, I prefer the ‘starter’ sets which offer the most popular oils so I can test out the oils on a trial basis. Below I have compiled the essential oil products with the highest number of positive consumer reviews. This is when I love amazon – selection and price! I’ve not yet tried essential oils. I’m not convinced yet that they are worth it. I do grow lavender, rosemary, and thyme, along with other herbs. I definitely love the summer season to have a herb garden! The cool thing is the ingredients in Four Thieves Oil have many other uses – for example, clove oil is good for dental pain. I’m glad you mention safety, though. Some people may have sensitivities to essential oils because of pregnancy or health conditions. They’re very strong, concentrated forms of herbs and should be used with great care. I do think that smells change how we feel.